The World’s biggest Flight Simulation Event. 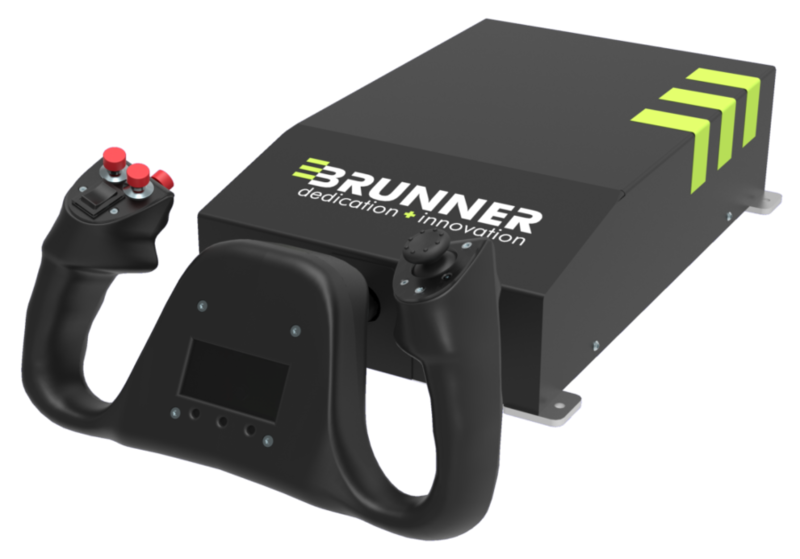 BRUNNER continues to impress the heart of the international Flight Simulation Community. From November 3rd till 4th, the well-known international Flight Simulator Weekend took place in Lelystad in the Netherlands. We at BRUNNER are glad to have participated there with our own booth. From our CLS-E Product Range we displayed the CLS-E NG yoke and the CLS-E rudder. Completing our CLS-E range with an A320 and Fighter Jet Joystick, we were able to welcome and attract a huge number of very interested visitors at our booth. They certainly enjoyed seeing our full product portfolio and having a true hand-on experience. Our CLS-E NG yoke provides excellent quality, high fidelity and unique durability at an affordable entry-level cost. It is unmatched in its class: intelligent brushless BLDC technology, a compact and sophisticated product design and a configurable yoke handle creates training solutions which provide optimum training value. 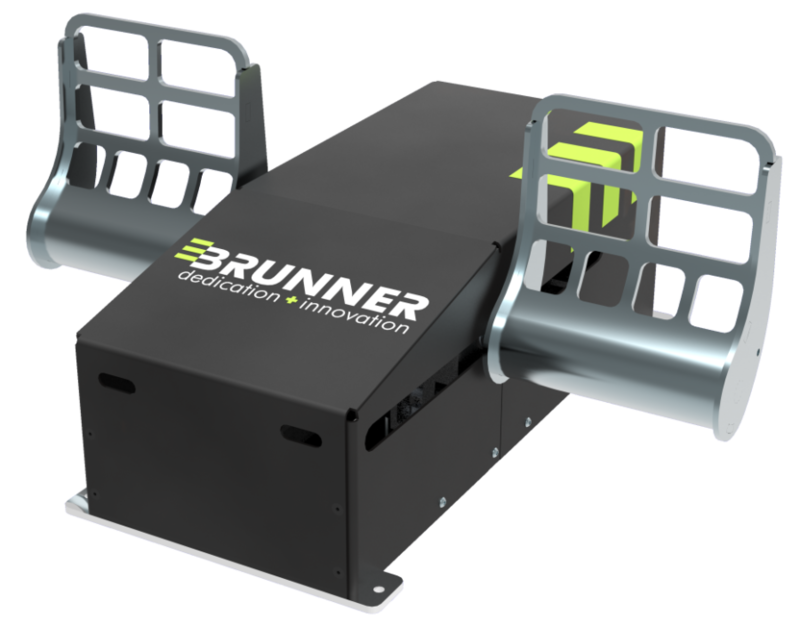 The BRUNNER CLS-E NG Yoke is supporting single as well as dual pilot applications. A unique real-time yoke synchronization logic enables unmatched and automatic pilot/co-pilot take-over functionality. On Top, CLS-E NG simulates and represents various functions like autopilot and trim and allows for easy and fast installation and setup through real Plug- and Play capability. If you were not able to visit our booth at Lelystad, keep yourself informed on our homepage for further exciting news! Also, don’t hesitate to call or email Roger Klingler (CEO) and Mario Ackermann (Manager Sales & Marketing) of BRUNNER directly. They both will be glad to inform you in detail and to answer all your questions.